The need to improve your organization’s performance has perhaps never been greater. There is a renewed need for improvement and systemic change within all organizations: customers expect more, competent workers are growing scarce, and competition is intensifying. But – with the complexity of organizations – where does one start? How do you know on which processes to focus? And how to do you sustain the improvement over time? The Performance Excellence Network is pleased to announce a powerful full-day workshop: The Principles of Performance Excellence: Baldrige 101, June 11 in Rochester. The workshop will be facilitated by Michael Garner (Momentum Group) and John Alberts (Austin Public Schools). The workshop will also be held many other times in various locations throughout 2019, dates and locations to be announced soon. The Baldrige framework provides a systems perspective for continuous improvement and advancing performance excellence. The Baldrige “Criteria for Performance Excellence” reflects the leading edge of validated management practice, against which any organization can measure itself to identify and prioritize improvement opportunities. This workshop will walk through the Baldrige Framework, will provide examples of tools and approaches that align with Baldrige, will “connect the dots” by showing how other improvement tools complement Baldrige, and will explore best practices from other organizations on the journey to excellence. Workshop based on the 2019-20 Baldrige Criteria. If you are interested in becoming an Evaluator with our Performance Excellence Award, new Evaluators must take Baldrige 101 as a prerequisite. Cost for the full day is $325 for members ($650 for non-members). Discounts available for teams of 3-4 from the same organization registering at the same time ($300) as well as teams of 5+ ($275). One copy of the Baldrige “Criteria for Performance Excellence” book ($30 value) is included, as are meals. Michael Garner is a native Minnesotan and was raised on a 4th generation family farm near Atwater, MN. Michael currently resides near Rochester, MN in the rural town of Kasson. 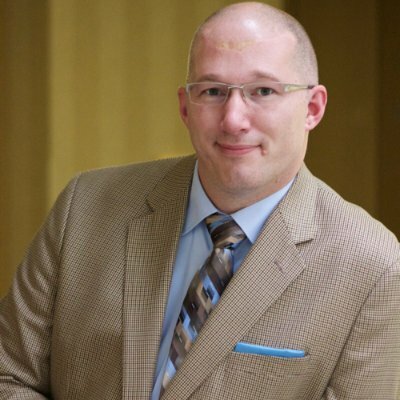 Michael has an extensive background in adult education and human resource development, as well as experience and passion for continuous improvement tools and frameworks, particularly the Baldrige Criteria for Performance Excellence. With a strong skill set for training and facilitation, Michael is eager to use his talents to enhance the performance of your organization. Michael’s experience as a trainer and adult educator spans over 25 years. During his time at the University of Minnesota studying Human Resource Development and Adult Education, Michael explored the strong links between workforce education and organizational development. 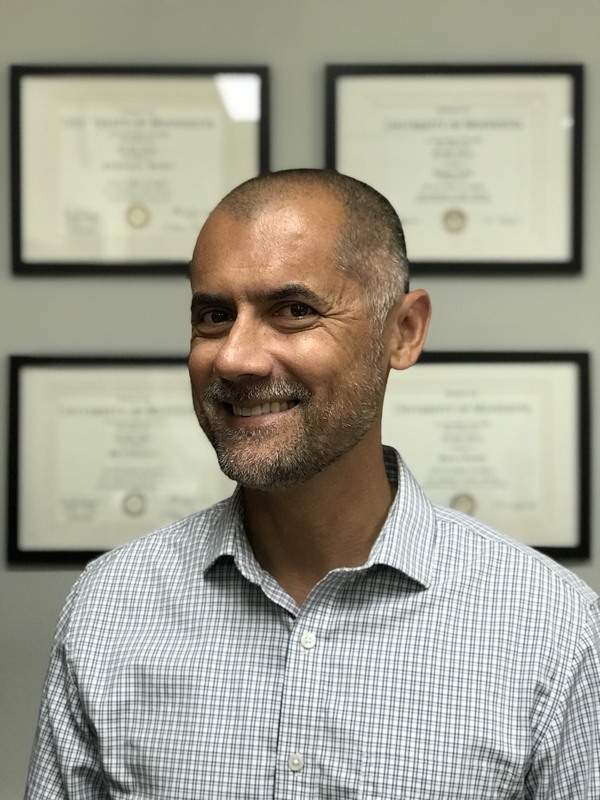 As he moved forward with his career, Michael had the opportunity to combine his passion for helping others to learn with his knowledge of implementing change and improvement frameworks. John Alberts is Executive Director of Educational Services at Austin Public Schools. He has an MA in Curriculum and Instruction from the University of Minnesota, and a BA in English and Psychology from UM-Morris. He’s been a PEN Advisory board member since 2014, and has led Austin’s Baldrige journey to excellence for many years.